The Sounding, an award winning film by filmmaker Catherine Eaton, will East Coast premiere at the upcoming 2017 Brooklyn Film Festival. The film – winner of AZIFF’s Festival Grand Prize, two Best Feature Awards at Minneapolis St. Paul International Film Festival and Palm Beach International Film Festival, and a New American Visions Audience Choice Award – follows Liv, who after years of silence, begins to weave a language out of Shakespeare’s words as she fights for her voice and her freedom. The Sounding, written and directed by Catherine Eaton, also stars Catherine Eaton along with Teddy Sears, Erin Darke, Harris Yulin, Frankie Faison, Lucy Owen, Danny Burstein, and David Furr. Raised on a remote island off the coast of Maine by her grandfather Lionel, Liv has never spoken. When Lionel (Harris Yulin) discovers he’s dying, he calls the son of his best friend and a neurologist, Michael (Teddy Sears), to the island and asks him to protect Liv’s independence. That night, as Lionel is reading to Liv, his voice fails him. Liv picks up the book of Shakespeare and begins: first reading, then weaving a language from Shakespeare’s words. Michael discovers her speaking and commits her to a psychiatric hospital. Incensed, Lionel’s attorney (Frankie Faison) blocks Michael from treating Liv. 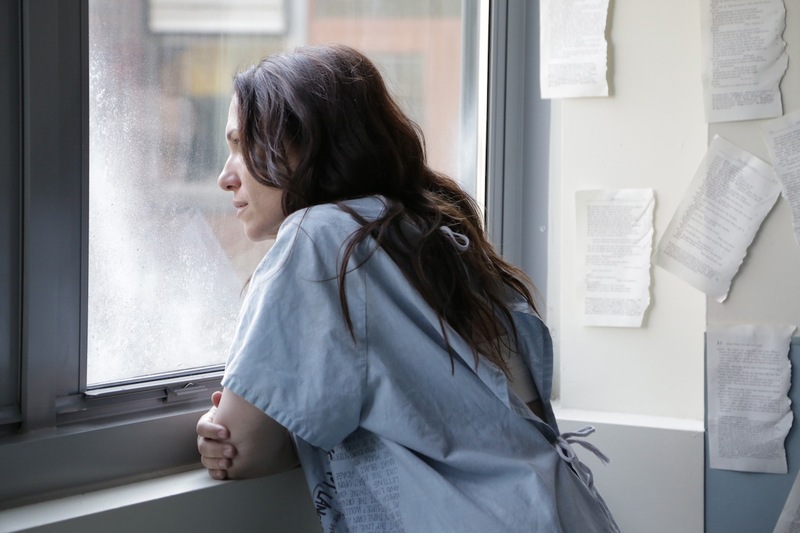 She becomes a full-blown rebel in the hospital; her increasing violence threatens to keep her locked up for life. Michael gains illegal entry, and in a final showdown, he wields Shakespeare’s language on her terms. At a tipping point for otherness in our current climate,The Sounding champions it.